It seems that every city that’s located within the boundaries of Los Angeles County is a popular choice for relocation. But, there’s something about Whittier that’s making people obsess about this city. So, what that might be? We believe it’s the fact that the city has beautiful surroundings and a huge number of beautiful parks, yet it’s still very close to the large industrial and administrative hubs, like the city of Los Angeles, for example. Apart from being peaceful and nice, the city is also a popular moving choice for the fact that its economy has been growing for the past couple of years. The result of that is that Whittier’s population has constantly been on the increase. We have more good news for those looking to relocate to Whittier – the real estate prices in this place are significantly lower than in many other parts of the county. Another good news related to money-saving is that you won’t have to spend too much money in order to relocate here. If you hire our team of Whittier movers, you will get all of your stuff delivered without having to pay too much. We are a full service moving company in Whittier, CA. What this means is that we have the trucks and the manpower necessary to take care of literally any kind of moving tasks. Clear pricing. Because we love doing business fair and square, you will get to pay only for the things in the checklist. There are no hidden expenses when you’re dealing with our movers in Whittier, California. Always on time. We value your time, which is why we’ll do all in our power to get to your place in time and get your cargo delivered on schedule. And if our movers get late for some reason, we’re going to apologize by paying you $1 for every minute of being late. New trucks of multiple sizes. Our fleet is made out of new trucks of different capacities, which makes us able to transport all sorts of items, regardless of their size and weight. No groupage cargo. We deal with only one client at a time. This means that our movers will handle only your stuff, without mixing it with other people’s cargo. 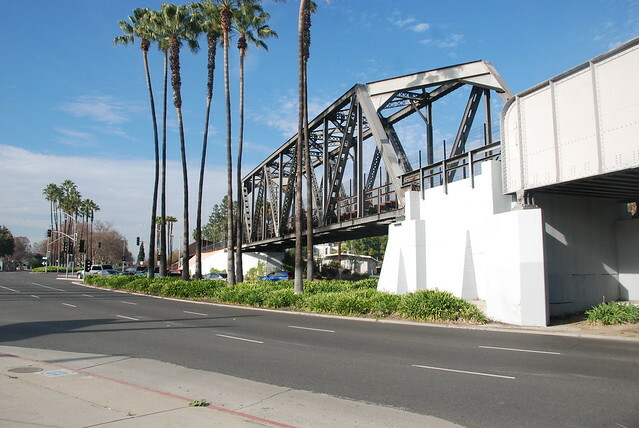 If you’re not yet sure whether you should move to Whittier, here are a couple of facts about this city that might help you with making the right decision. Moving to a new place is not something that you do every day. That is why it’s important to plan your move thoroughly. Obviously, the first thing to do before moving is to find a place where you’re going to live. To do so, we advise you to put everything on paper before deciding whether you’re going to rent a place or buy your own home. Once you’ve found your home, you’ve done the difficult part. Then it’s time to leave everything to our movers. They will take care of packing, loading, transporting, and unloading all your stuff. And if necessary, they will even assemble some pieces of furniture, making your new home exactly as you wanted to be.